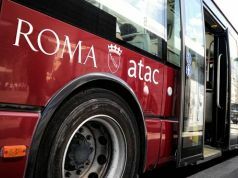 Rome prosecutors open corruption investigation into ATAC. 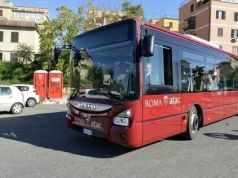 Rome prosecutors have opened an investigation into corruption and malpractice at the capital's public transport company ATAC, following two reports into the troubled agency. 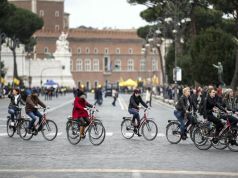 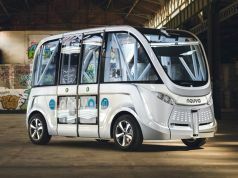 The first report was by Italy’s anti-corruption agency (ANAC), headed by magistrate Raffaele Cantone; the second was submitted by former transport councillor Stefano Esposito, from the administration of ex-mayor Ignazio Marino. 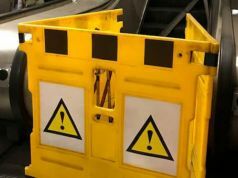 Both reports reached similar conclusions. 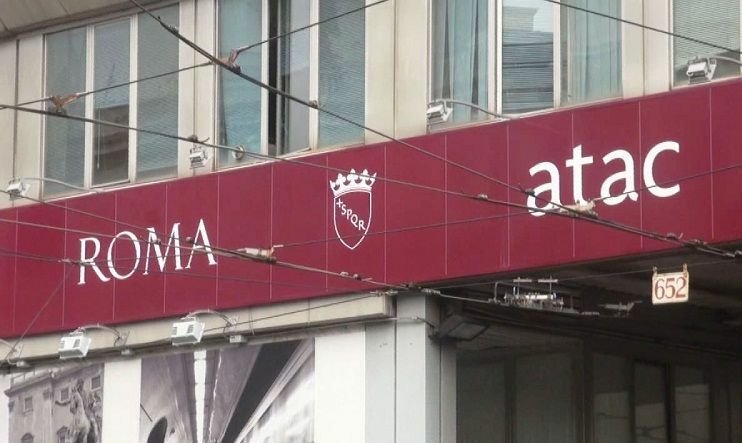 The probe will concentrate on the alleged widespread practice of awarding contracts without due legal process, siphoning off of funds for sham consultancy contracts and the suspected laundering of money through bank accounts in the Republic of S. Marino. The scandal involves some €1 billion over a five year period. 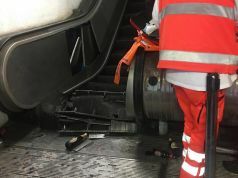 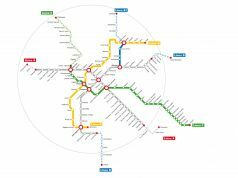 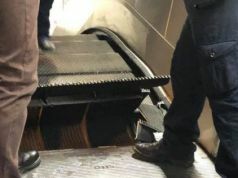 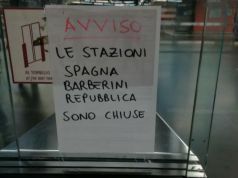 Prosecutors will also investigate the causes for the frequent disruption to commuter services on the city's metro network and Rome-Lido railway line. 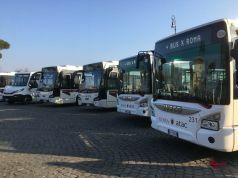 In the past ATAC has been accused of printing counterfeit tickets, bribing politicians, and nepotism. 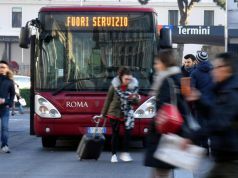 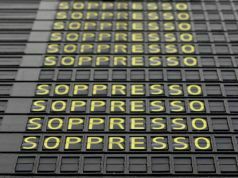 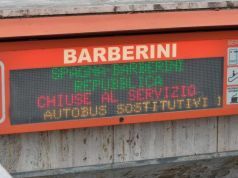 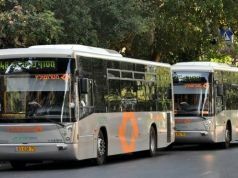 The announcement of the investigation coincides with a strike by ATAC and Roma TPL, the capital’s suburban bus company, on Friday 4 December.